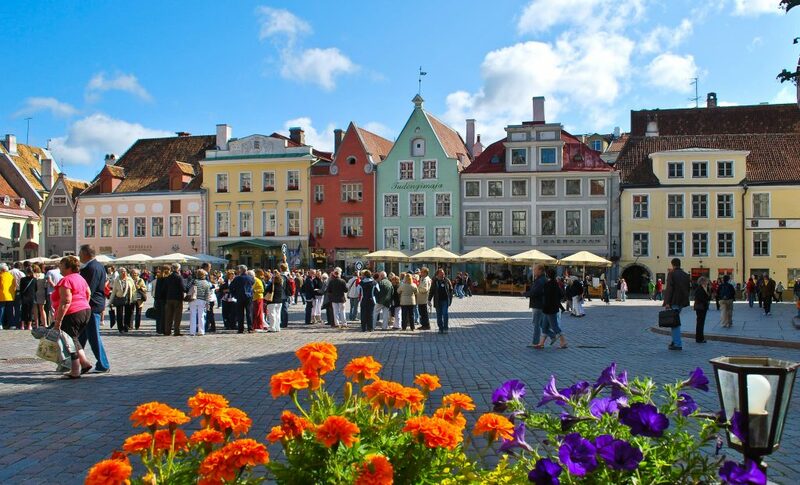 You will see all the main highlights – the Latin quarter where a Dominican monastery was situated since the 13th century, Pikk Street, which used to be the main street of Tallinn in the Middle Ages, where we’ll find the houses of merchant and craftsmen guilds. 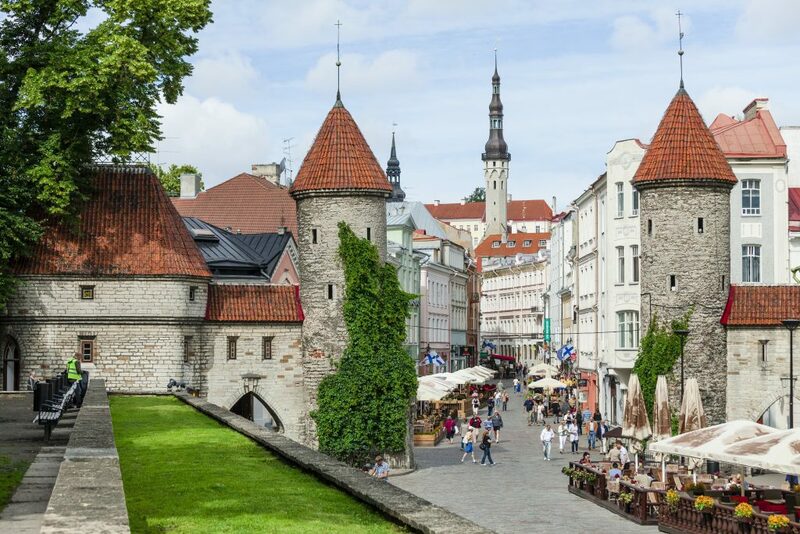 You will discover the history of medieval Tallinn, the town that joined the Hanseatic League – the trading union in Europe in the 13th-16th centuries. 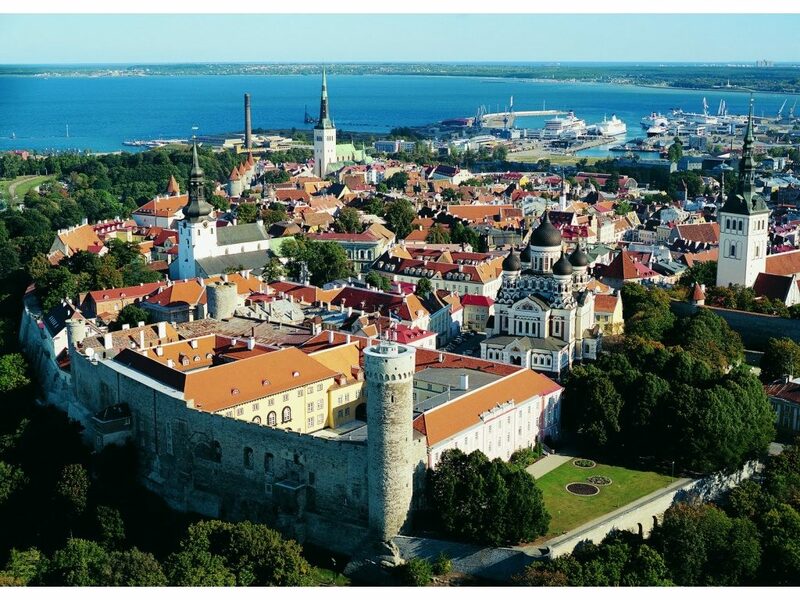 Next to the cathedrals we’ll find the castle which hosts the Parliament of Estonia and one castle tower named Tall Herman. 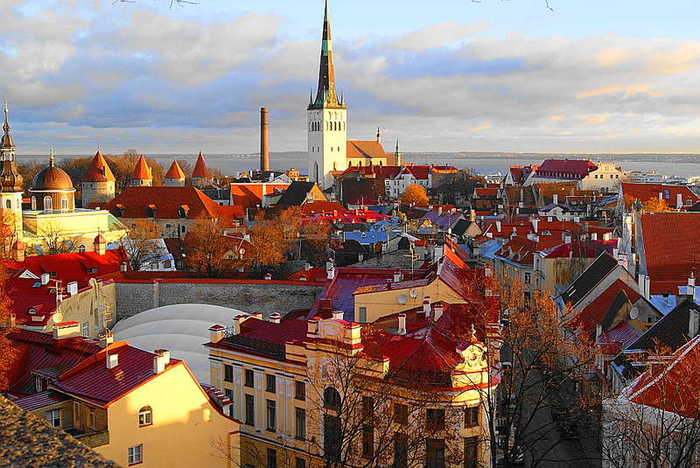 Here you will enjoy a view of the city from one of the viewing platforms of Upper Town.